Did you miss going to the NAPO 2014 Annual Conference in Phoenix-Scottsdale this year? Well, then don’t dream of missing our “Conference Highlights” meeting! Several of our chapter members who attended conference have agreed to share their experience with us! Join us on June 18th to learn about the various aspects of conference, including the classes they attended and the new and interesting products available. We hope to see you for this fun-filled conference recap that will help you decide if attending in the future may be right for you! 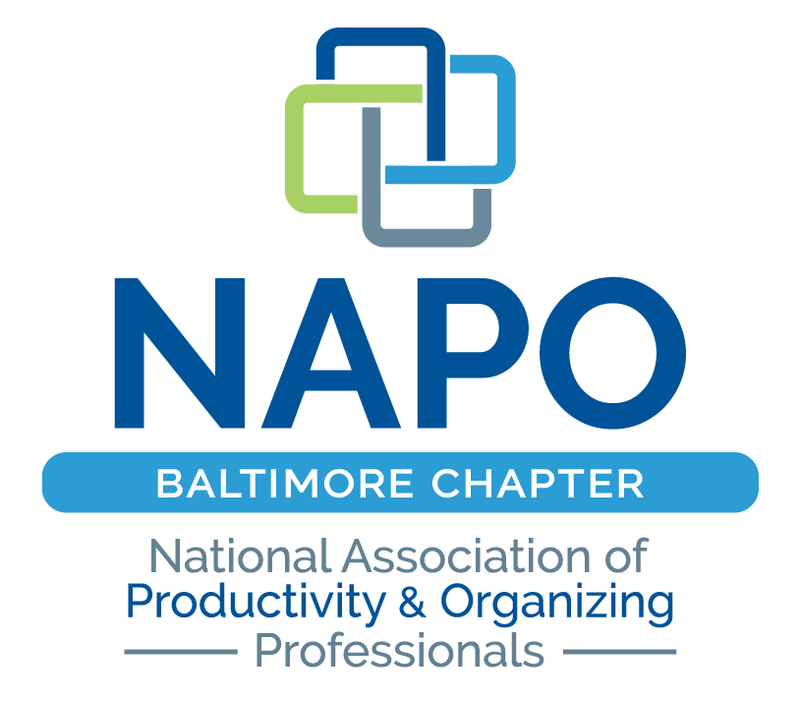 We are also thrilled to have our own Amy Rehkemper, CPO share her experiences and illustrate the benefits of becoming a Certified Professional Organizer. Attaining certification is a great way to grow your business, establish credibility and distinguish your services from those competing for the same residential or corporate clients. Amy will spare no detail about what it takes!